Updated Thursday April 11, 2019 by Bart Polster. 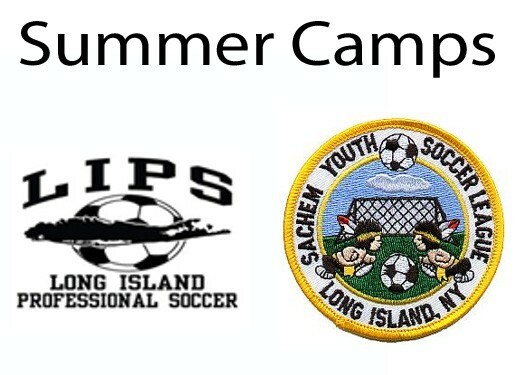 2019 Summer Camp Dates are below! All age divisions are based upon the Fall 2019 divisions. $10 sibling discount. If you are unable to preregister we will be accepting walk up registrations day of the camp.